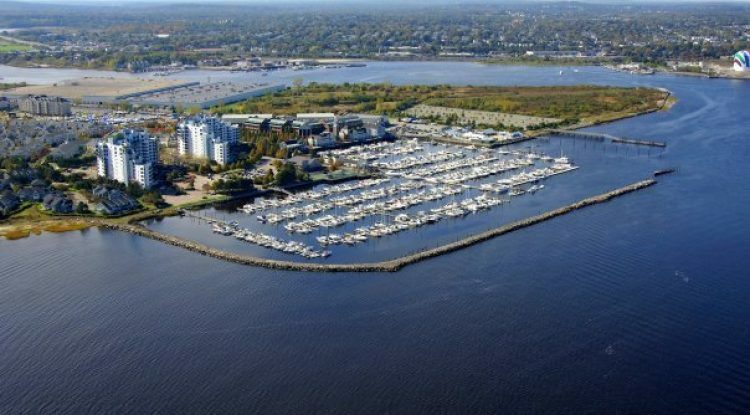 Brewer Marina Bay Boston — New England’s premier marina — has signed on to be an ARMIT Marine Partner. 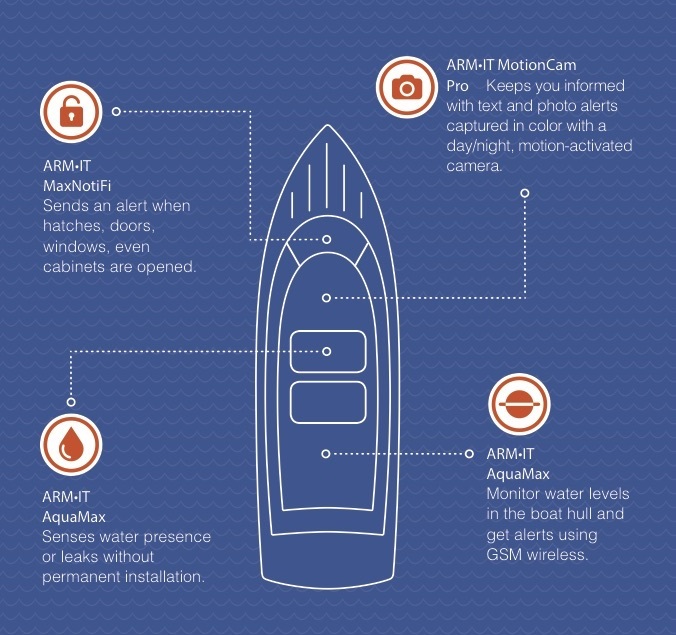 The marina is recommending ARMIT Marine’s remote boat monitoring systems to its customers. 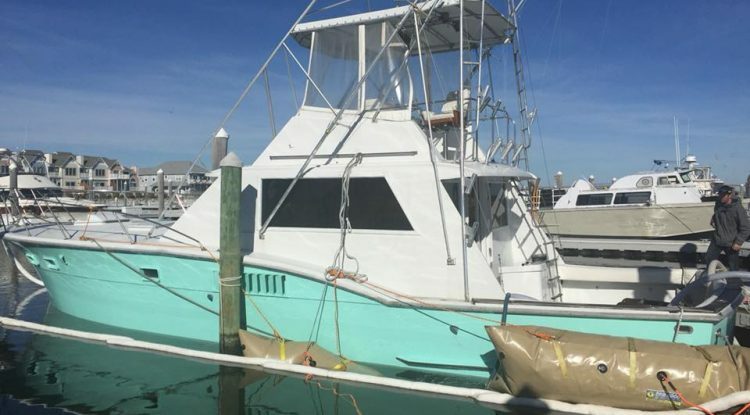 The marina’s general manager says he’s excited to get information about the products out to his customers. 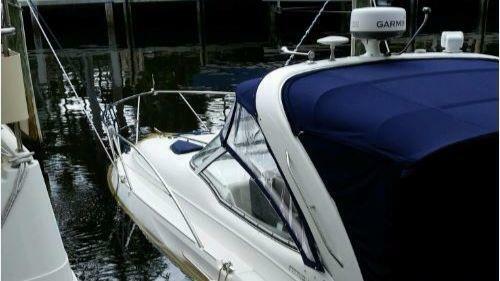 ARMIT Marine offers battery operated cellular sensors that guard your boat 24/7 annually for $69.99, roughly the same price as two cases of beer and a few bags of chips. 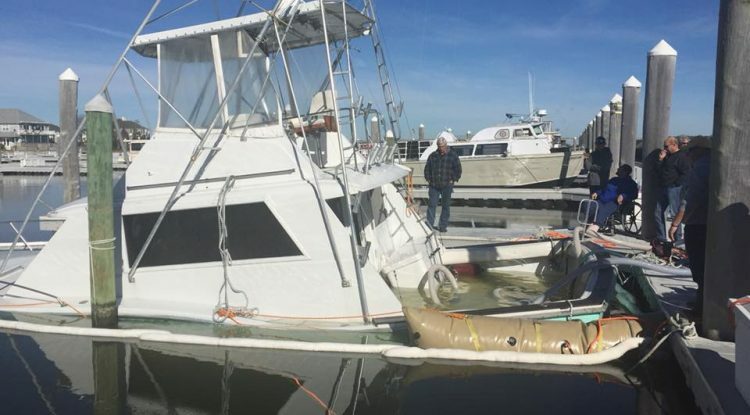 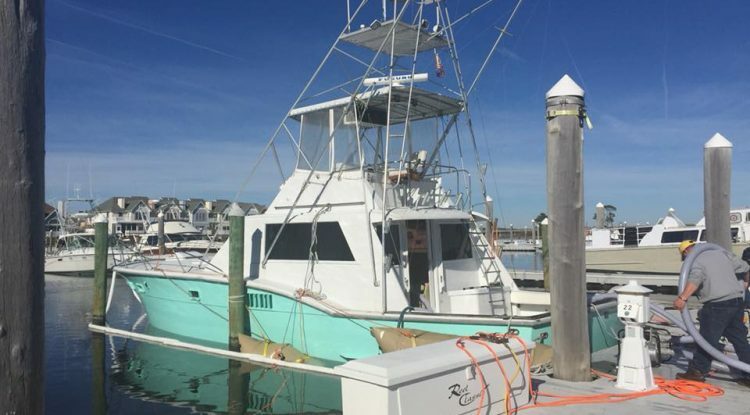 Whether you have a 21-foot outboard, a 35-foot cruiser or 42-foot catamaran, industry data shows that the majority of sinking/water incidents take place while you’re away, and your boat’s docked. 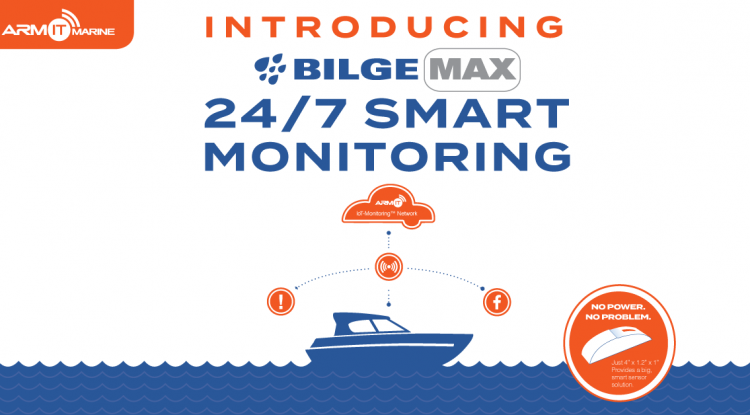 NOW THERE’S A SMART WIRELESS WAY TO KEEP YOUR BOAT AFLOAT! 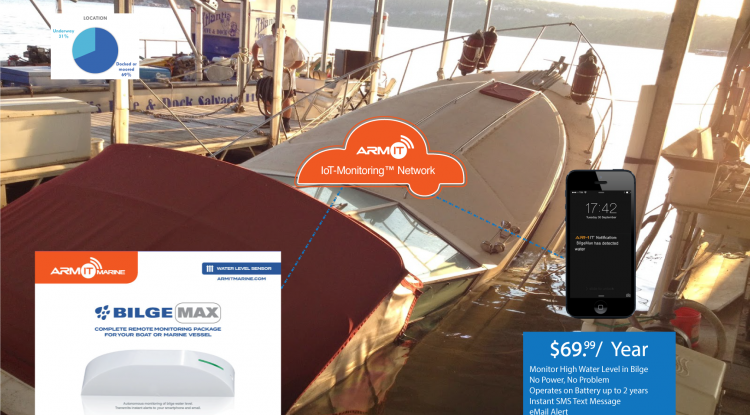 ARM IT MARINE provides a suite of wireless smart sensors. 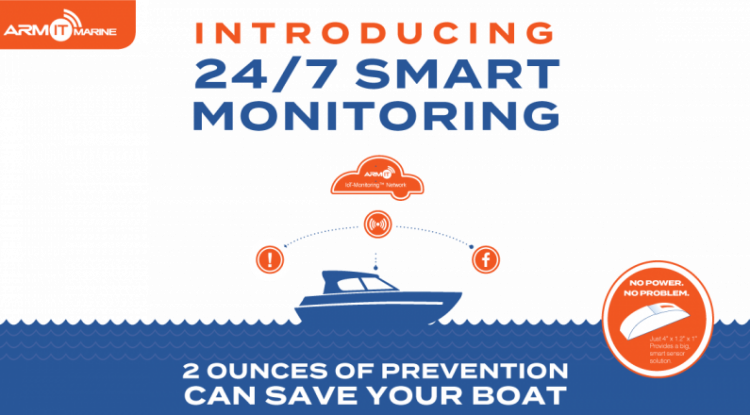 With ARM IT wireless and sensor technology, you’ll be able to monitor high water levels remotely without draining your battery or relying on an electrical outlet. 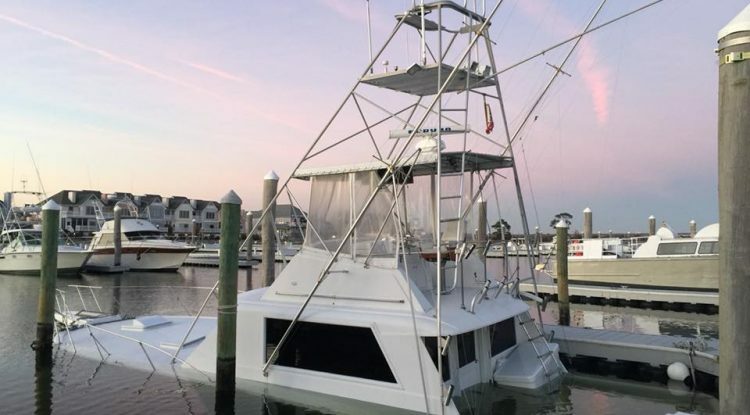 It’s totally self-sufficient. 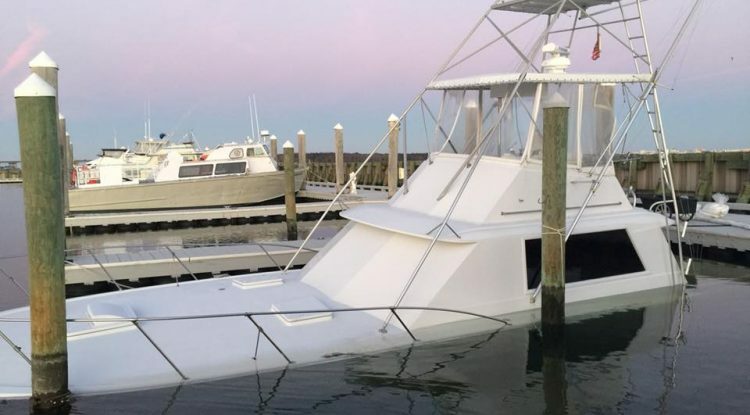 Learn more about other ways ARM IT Marine can protect your boat.